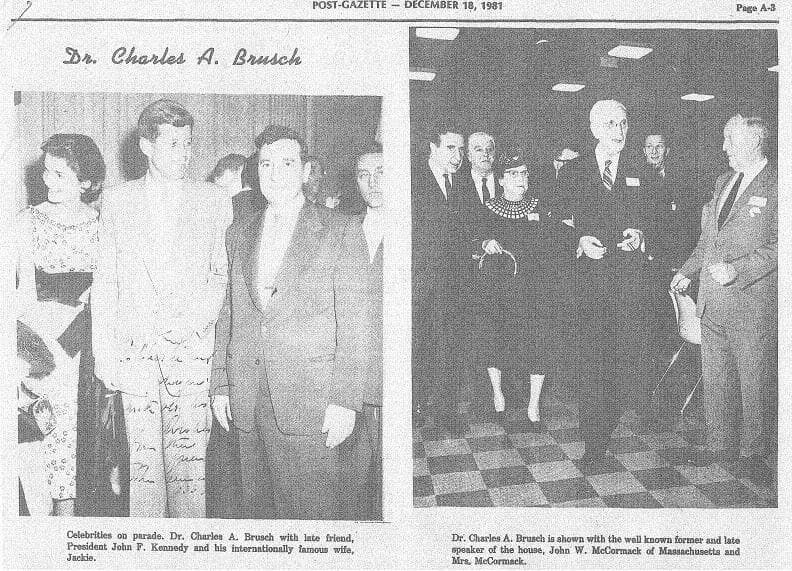 These Dr Brusch photos depict our personal relationship with Dr. Charles Brusch. 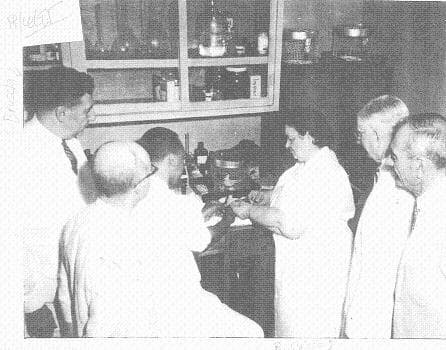 Dr Brusch is the physician who worked alongside Rene Caisse in developing the ideal version of the essiac formula. 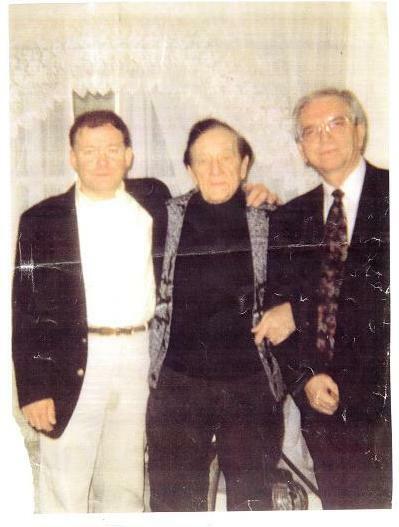 Scroll down to take a look a the Dr Brusch photos to demonstrate his connection with Rene Caisse. As Rene Caisse suggested, our sheep sorrel in our essiac contains the root. It's 20% root. Rene Caisse and Dr Charles Brusch researching essiac tea. Thanks for taking a peak at these Dr Brusch photos. We are happy to be able to share the history with you!